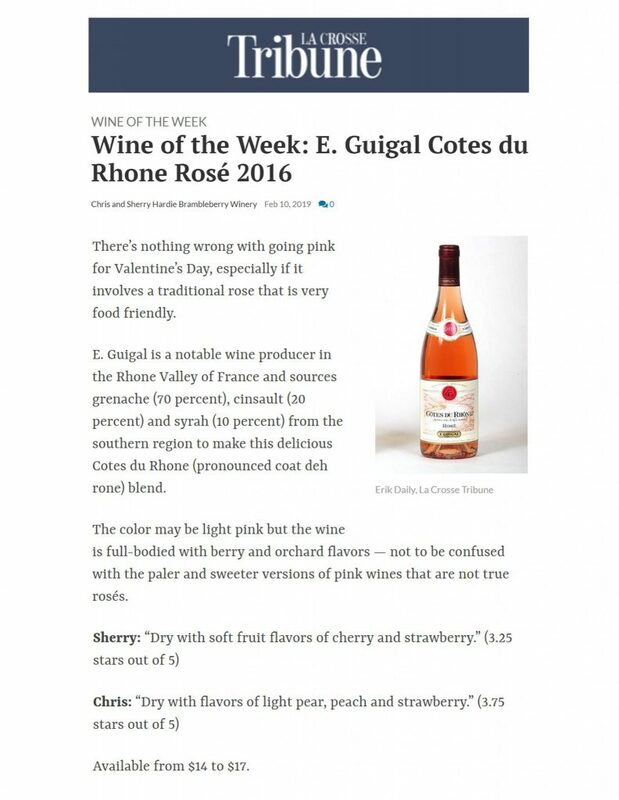 Catering to those looking to drink pink this Valentine’s Day, the Guigal Cotes du Rhone Rosé was chosen as “Wine of the Week,” by local Wisconsin online news outlet The La Crosse Tribune. 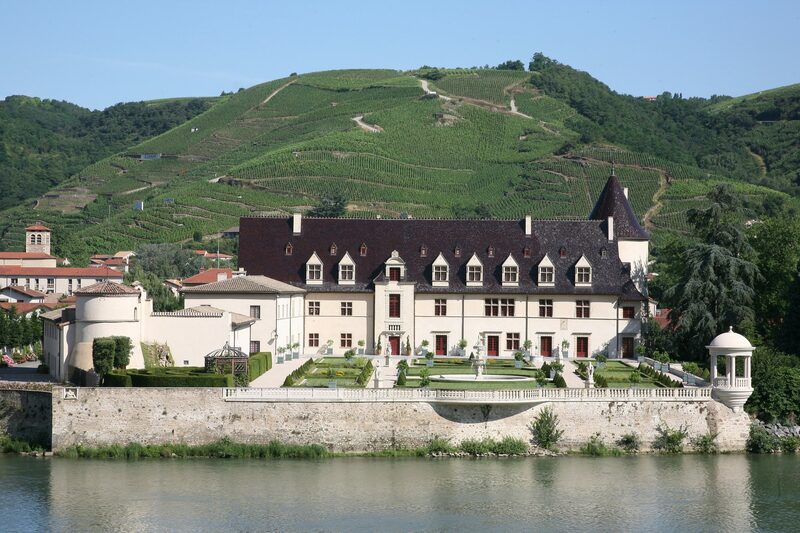 Wine columnists Chris and Sherry Hardie noted that the Guigal family is a notable Rhone Valley producer and that although the wine is light pink it’s “is full-bodied with berry and orchard flavors.” Chris and Sherry advised that the rosé is very food friendly as well. The full write up can be found here.